Proper use of a cowbell can inspire feats of greatness. 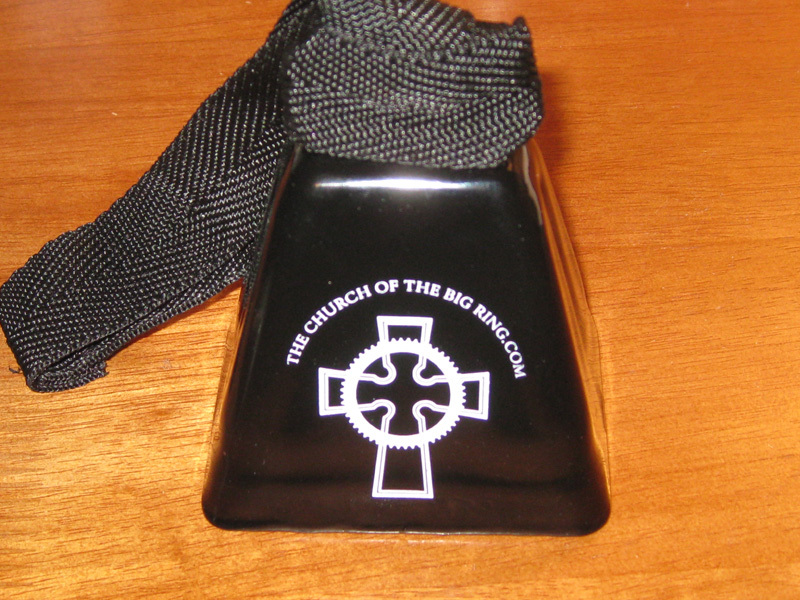 The Big Ring Cowbell has been a fixture at cyclocross races across the globe since 2009. When rung it is like a commandment from Sven himself to go harder.